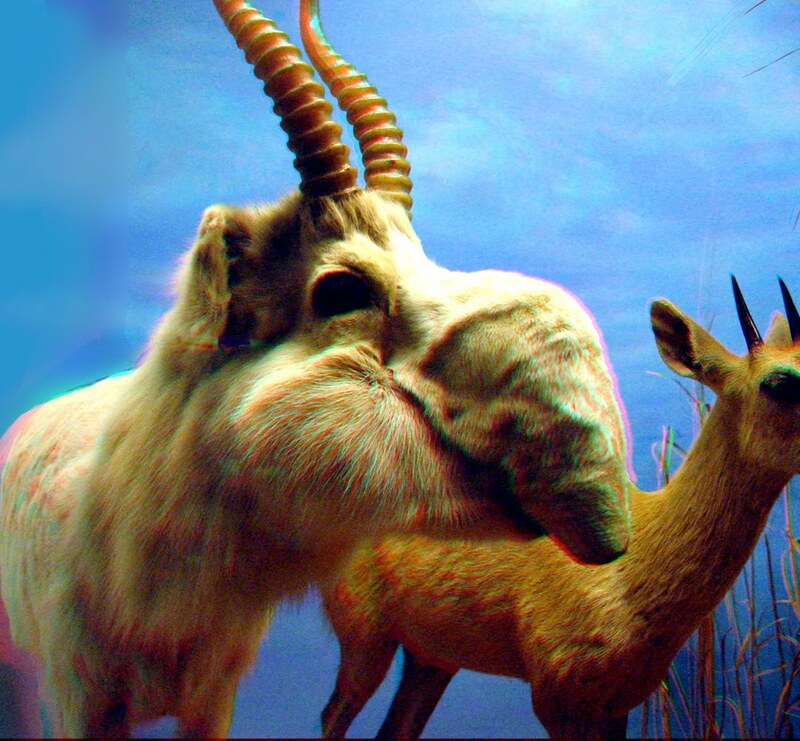 The Saiga Antelope lives in Russia and is a curious looking animal. It is well known for its propensity to fight. Each male antelope selects at least a dozen female antelopes to be part of his herd. He marks his territory and does everything to work to protect it. When another antelope approaches and seeks to take one of his female antelopes, a deadly fight breaks out. Often, this fight results in one antelope’s death on the spot. These kinds of fights happen with great frequency, and each fight lasts some time and requires a great deal of energy. Both male antelopes typically burn the majority of their body fat before winter approaches. Without this body fat, the antelope is doomed to die during winter. In fact, about 97 percent of the sexually mature male antelopes die out by the time winter is over. ← "I thirst for you"